WOW! We found 784 results matching your criteria. 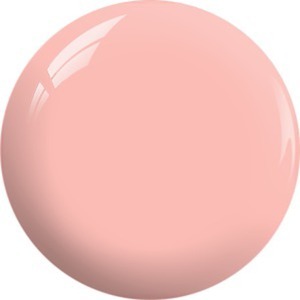 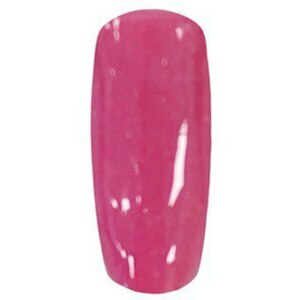 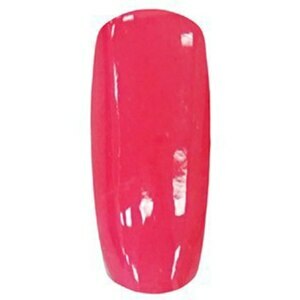 SNS Dipping Powder - The Dipping Powder Solution by Signature Nail Systems... SNS is the world leader in dipping powders, and was the first to create a pink & white dipping system. 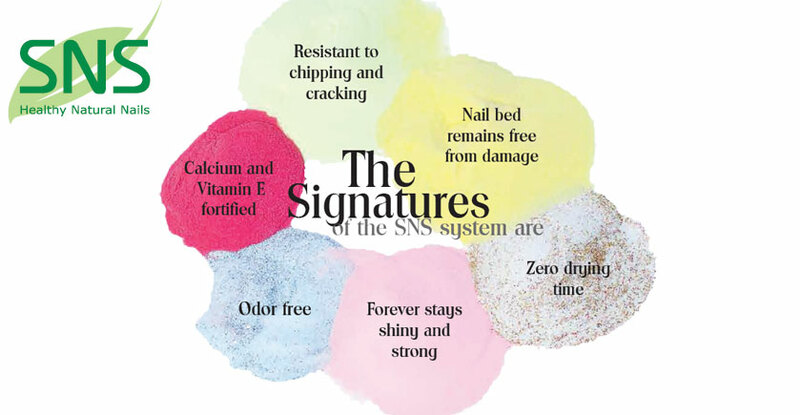 SNS dipping powders not only produce exceptional beauty, they also result in healthy nails, unlike gel or acrylic. The product is unique in multiple ways: 1) Maintains Healthy, Strong Nails; 2) Lasts 14 Days; 3) Provides a Mirror Finish; 4) Resistant to Chipping & Cracking; 5) Contains Vitamin E & Calcium; 6) Odor-Free Application; 7) Requires Zero Drying Time; 8) Blocks Harmful UV Rays. 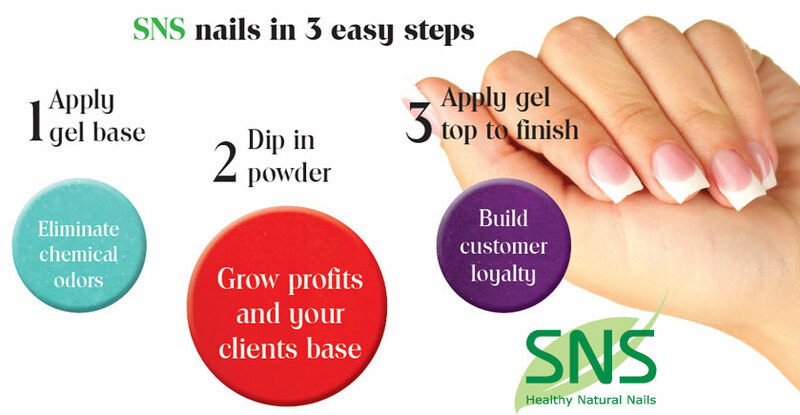 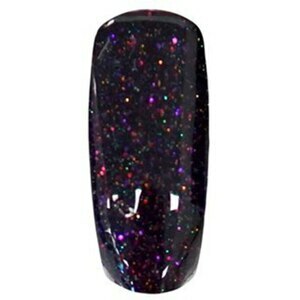 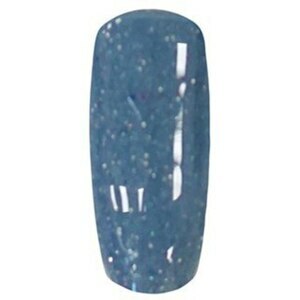 SNS nails are thinner, lighter, easier to do and most importantly, help your clients’ nails grow stronger and healthier. 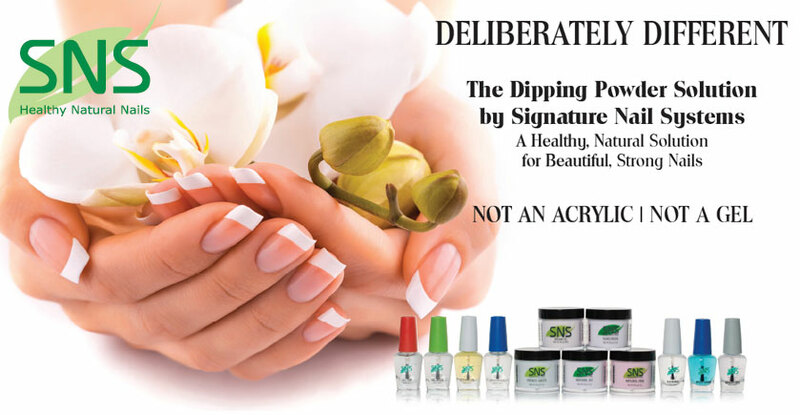 Our company provides a dipping system that is natural and healthy to your real nails. 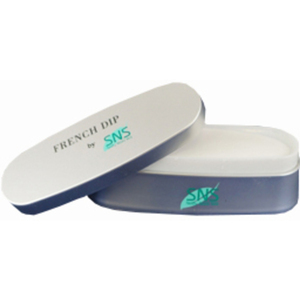 SNS dipping powder has no odor, no liquid, no primer and no UV light. SNS is for healthy nails, unlike gel or acrylic. 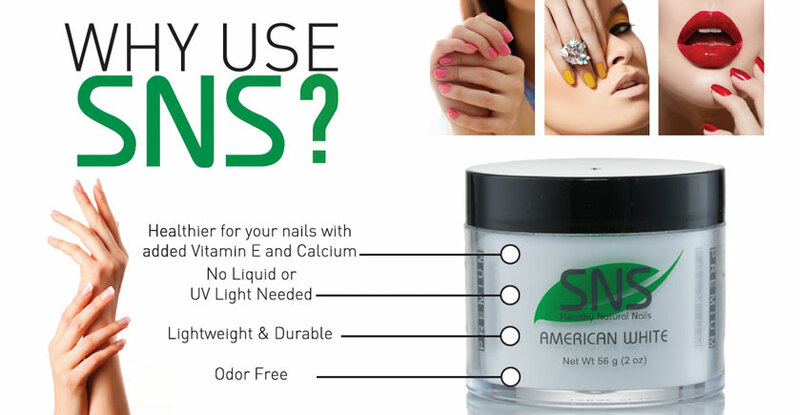 SNS are much thinner, light weight, easy to do and most importantly, helps your clients' nails grow out stronger and healthier by adding 5 different kinds of Vitamins and Calcium. GELous Soak-off Color Powder is the one and only Gel Polish product that is able to create the natural look of a French Color Tip and have multiple color designs with over 320 exceptional colors. 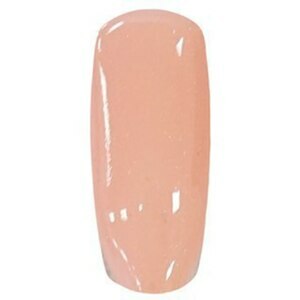 GELous Soak-off Color Powder can be done on a real nail as Soak-off Manicure Gel or on SNS Natural Set with the choice of Half-moon (French Color Tip) or whole nail. 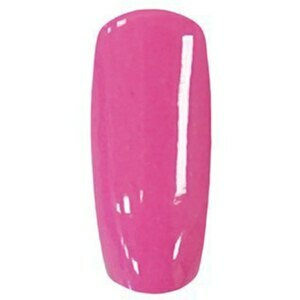 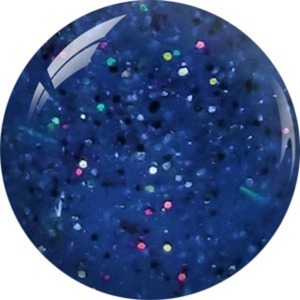 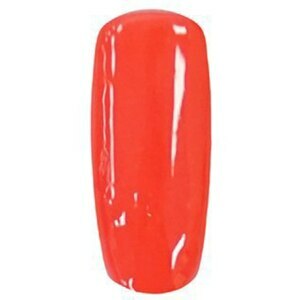 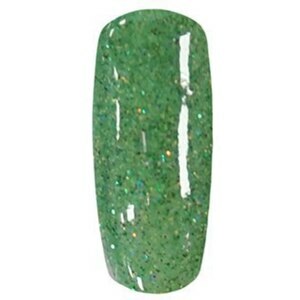 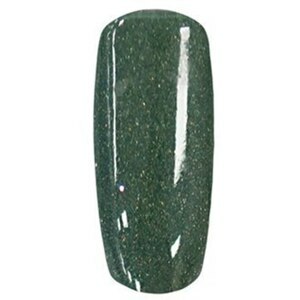 GELous Soak-off Color Powder will last for more than 14 days with a mirror finish while having no damage to the nail bed, and it only requires 10 minutes to soak off in Acetone. GELous Soak-off Color Powder are Formaldehyde, Toluene and DBP Free.